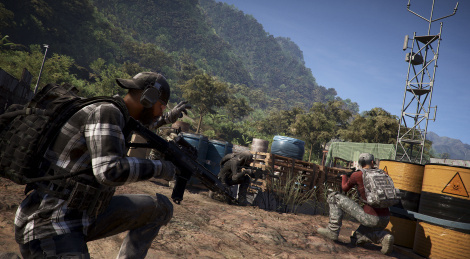 Tom Clancy's Ghost Recon: Wildlands PvP mode Ghost War will launch tomorrow via a free update. Ubisoft also announced a free weekend on PC and consoles, October 12-15, allowing players to play the full game including the new PvP mode. New game modes, classes, maps and ranked play are planned as post-launch content. 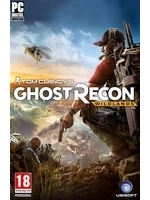 Great core gameplay but of course Ubi have to ruin it with infinite amount of wall hacks.